Welcome to Quad Life Parts! In 2012 we created a hub via Instagram sharing and featuring some of the most awesome ATV's and UTV's. Back then our goal was to simply provide a place for all ATV and UTV enthusiasts to share and acknowledge the awesomeness of our hobby. Since then we have grown our community to over 200K followers. Throughout the years we noticed it was hard to find a quality and trustworthy source of parts. With that in mind we set out on creating a website that would allow you (personal owners and small businesses) a place to sell and buy parts. We are proud of the launching of Quad Life Parts and thank everyone of you for the years of support. Because we made this site specifically for you. Our goal was to create a trusted place for all of our followers and supporters to sell parts and accessories worry free. 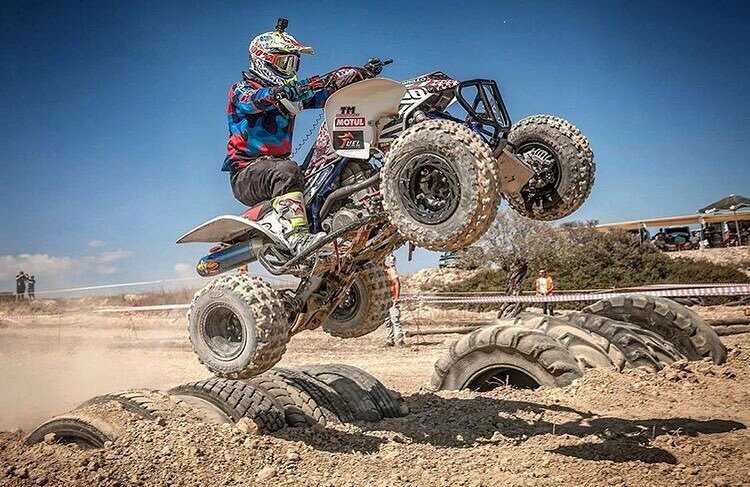 Our mission is to create a trusting environment for all UTV and ATV enthusiasts a place to sell and buy used or new parts. With our platform anyone can sign up and start selling parts and receive the immediate benefits of our support and enthusiasm. With over 200,000 Instagram and Facebook followers are online presence is second to none when getting your ads exposed and parts sold. Sign up for a featured ad and receive the immediate benefits of posting on our platform.